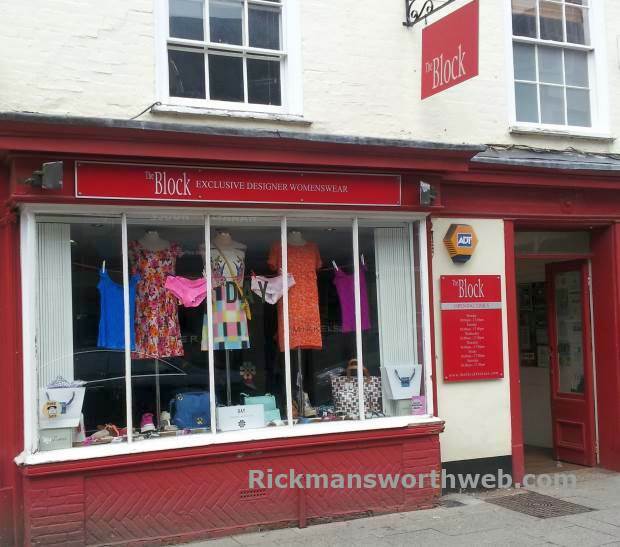 Since 2002, The Block has been situated in the oldest building in Rickmansworth. Whether you’re looking for inspiration, an outfit for a special event or just a bit of well-deserved self-indulgence, The Block has it all, with its friendly, knowledgeable staff providing honest styling advice and attention to your every need. The boutique specialises in contemporary designer brands original designs that make women feel stylish, stocked in sizes 8-14; which are displayed in a modern and relaxed environment.